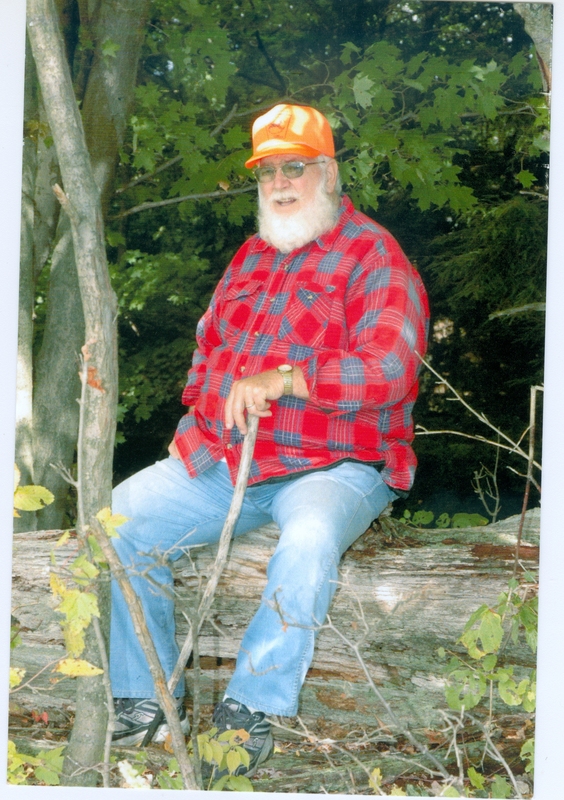 A Tribute to My Dad – A Man Who Truly Loved the Mountains! I was away on vacation; up in the mountains, in fact, when I received word that my dad died. I immediately packed up a few essentials and traveled the three-hour trip to be with my mom, brother, and the rest of our family. That three-hour drive was therapeutic for me as I recollected past memories spent in the mountains with my dad. After all, it was my dad who showed me a true love for the mountains. This love for the mountains was passed down to me and then down to my son as well. Here is how I express it: “There is no place like the mountains.” Dad taught me this and spent a lot of time teaching me the mountain ways. I will forever be grateful! He would often take his crossbows and go to the mountains. I recently found this https://www.archery-den.com/best-crossbows/ site about crossbows and it had some amazing reviews. Dad also enjoyed viewing the Pennsylvania elk. 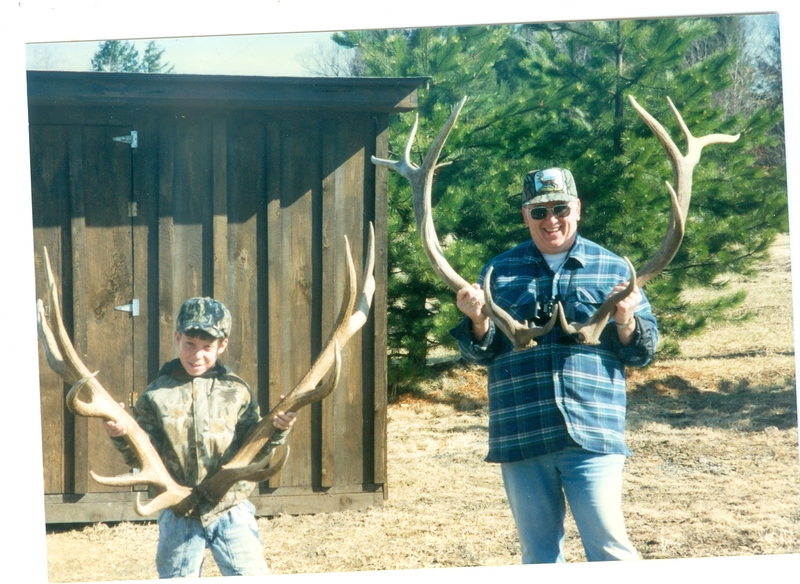 He found several antler sheds over the years. His proudest find was a matched set of 6x6s when he followed that bull for three days to get the matched antler. He always said, “I ate, drank, and slept with that bull for three days!” He also fed the elk at times when it used to be legal to do so. Later, as his life slowed down, he had a hard time understanding why it was illegal to feed the elk. I suppose it is hard to teach an old dog new tricks, but my dad really wasn’t all that old by today’s standards as he just turned 70 this past April. 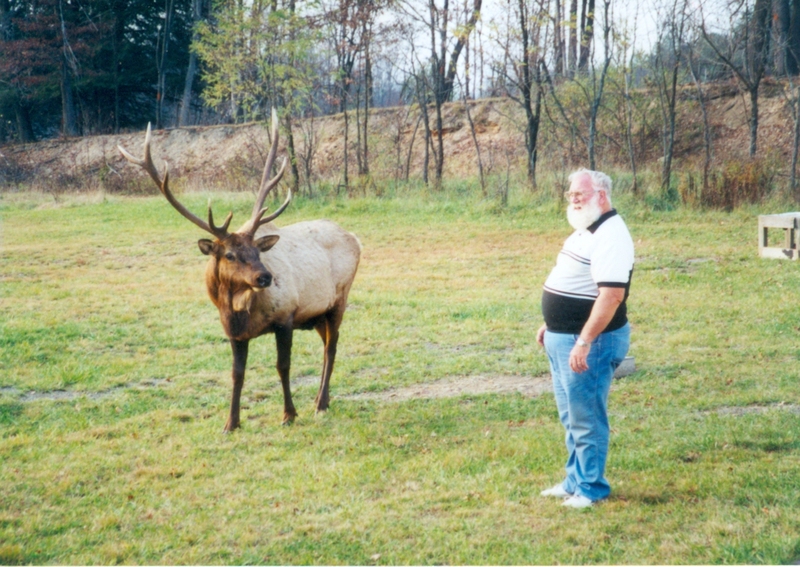 Dad first saw the Pennsylvania elk in 1988 when he accompanied Perk Nye up to Benezette, PA. They were both in the vehicle when they first spotted their first elk and Perk yelled, “Caribou! Caribou!” because he was so excited that he misspoke their true identity. It wasn’t long afterward that Perk bought property on the Gilbert Farm. Then in 1990, on a tip from my dad, I purchased three properties on the old Winslow Farm, then known as the Busy-Bee Subdivision and now known as the Blue Sky Subdivision. Dad spent many days and nights up on the elk range. He spent time there with my mom, Judy; his oldest brother, Lloyd; his younger brother, Dale; his youngest son, Dave; his grandchildren, Michael, James, and Lydia; and me. We shared many special times up in those mountains and created some mighty special memories! Dad taught me a lot of mountain and life lessons, but most of all he taught me to love the land, the mountains, and God’s Creation. It was these important lessons that prompted me to start photographing the elk much more seriously about four years ago. Dad always enjoyed seeing the photographs we produced because he loved the elk and enjoyed seeing them in all their glory. He was correct. Perhaps he knew his time was growing short but none of us in the family knew it was going to be this quick. In the end, dad got his wish as he passed on to eternity in his sleep. He used to always say, “If I have the choice, I’d die in my sleep.” Dad passed peacefully which was his wish. Our family was surprised and a little shocked by his sudden passing, but we are comforted to know the faith dad taught us so well. We are only sad for our loss. We are very happy for dad’s new residence in heaven, where I imagine he is discovering some new and incredible mountains! He is probably making new mountain discoveries with Perk, my grandparents, and all those who have a love for the mountains. I will certainly miss my dad; especially those special times we shared in the mountains during bear season, deer season, and on many other occasions throughout the years. I will keep going to the mountains to cherish the memories my dad gave to me and I will keep photographing the Pennsylvania elk to the best of my ability to pass on the love of the elk that my dad passed down to me. The circle of life will keep on going–albeit with a few sad moments knowing my dad won’t be sharing these special times with me physically, but certain that one day we will roam the mountains of heaven together. I can’t wait for the lessons my dad will teach me then!